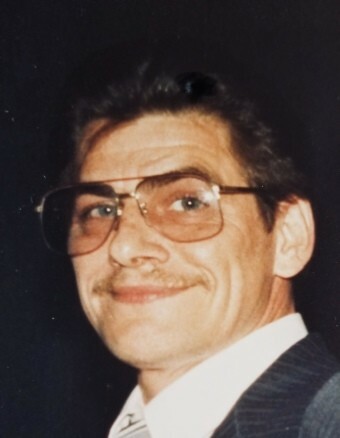 Obituary for Vernon E. Kulb Sr. | McElvarr Funeral Homes, Inc.
Vernon E. Kulb Sr. passed away on March 22, 2019, surrounded by his loving family. He was 76 years old. He is the beloved Husband of Marge (nee Spross). Devoted father of Vernon Jr., Barbara Mena, Debbie Davalos (Steve), and Christopher. Loving grandfather to his 14 grandchildren and 6 great grandchildren. Dear brother of Mary (late Mario), Joe (Lorraine), and Leo (Karen). Predeceased by 7 brothers and sisters. Sadly missed by his nieces and nephews. 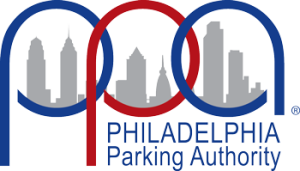 Vernon worked for the Philadelphia Parking Authority in Maintenance Management and loved his job. He was also passionate about politics and was a proud member of the Republican party and was a committee man for many years. Most recently he served as Chairman of the 31st Ward. In his downtime he loved to go out and listen to music and dance. He also liked to sing and could spot a microphone in any room. He loved a good debate and hated to lose an argument. His biggest joy in life was his family and he treasured his wife Margie and his children. He would do anything for them. He will be greatly missed by all who knew him and his entire community. Relatives and friends are invited to his viewing and funeral Saturday March 30, 2019 beginning at 9am in St. Anne Church (lower) 2328 E. Lehigh Avenue Philadelphia PA 19125. Funeral Mass 10:30am. All further arrangements will be private as Vernon's wishes were to be cremated. In lieu of flowers, the family respectfully requests memorial contributions to Disabled American Veterans.